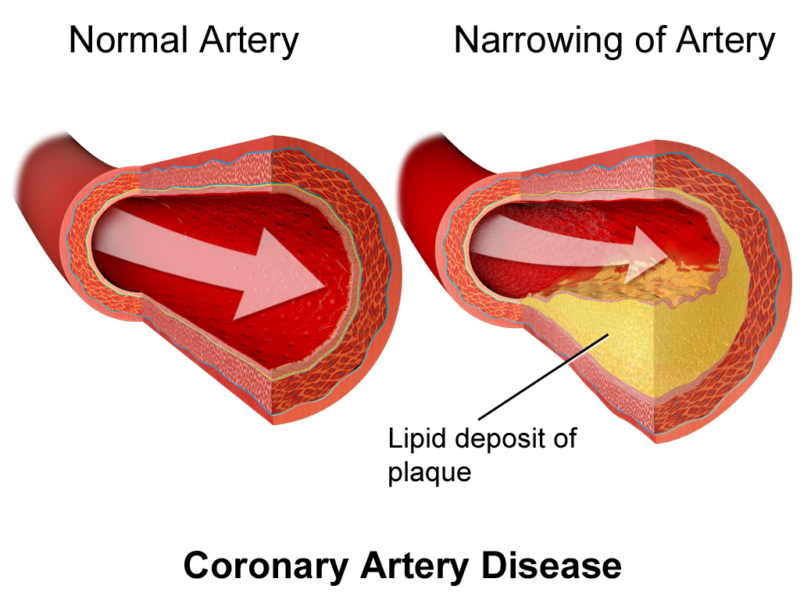 In 2012, the American Heart Association has stated that there is a close connection between gum disease and heart disease. The article says that current scientific data does not specify whether treatment of the gum disease or the maintenance of oral hygiene can help decrease the incidence of heart disease as well as lessen the severity of the narrowing arteries. There is evidence however, that shows the association of gum disease with heart disease even when adjusted for common risk factors.